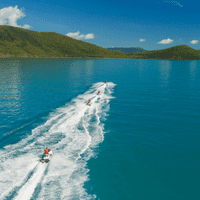 Hit the Whitsunday waves with the Ride and Raft Combo 1! 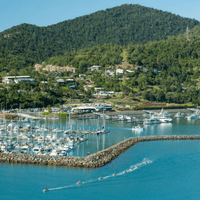 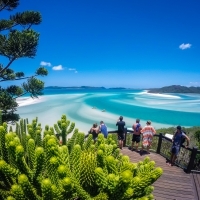 Experience Ocean Rafting’s Northern Exposure or Southern Lights tour (includes tropical buffet lunch and sunsuit/wetsuit) and Whitsunday Jetski Tours’ Airlie Adventure! 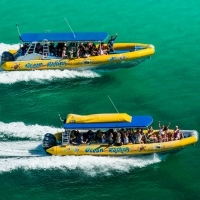 Download the Ride and Raft brochure here. 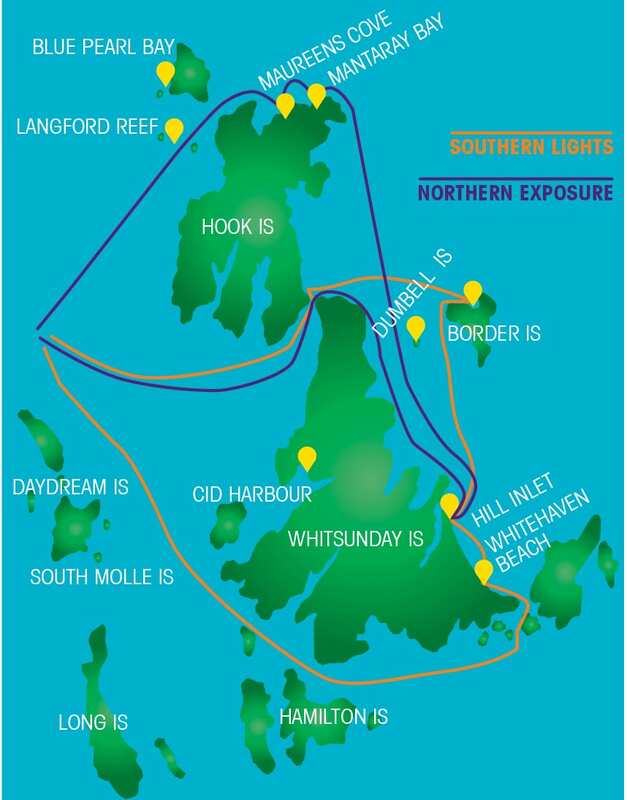 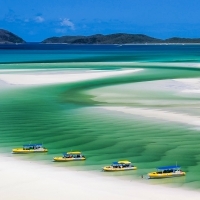 Choose from the Northern Exposure or Southern Lights tour, each offering three days in one, including an exhilarating ride to Whitehaven Beach and Hill Inlet, pristine snorkelling reefs and guided Whitsunday Island National Parks walks.